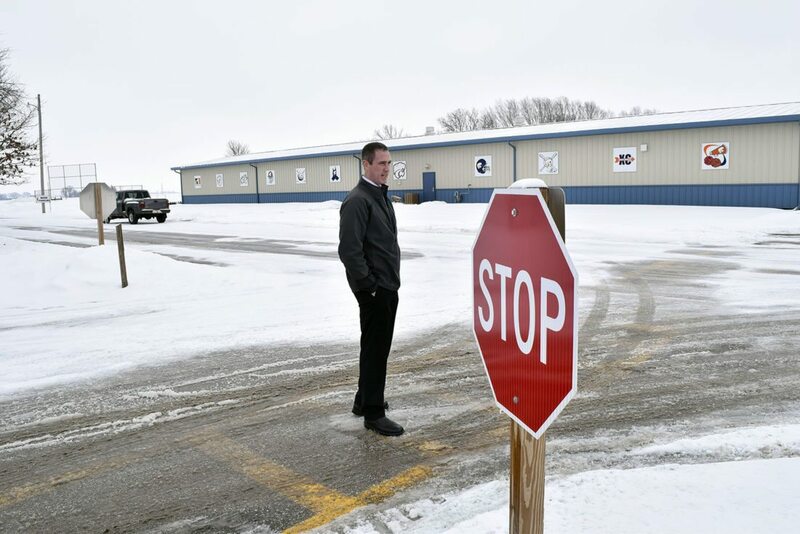 Long term plans: Superintendent Justin Daggett stands at the corner where one parking lot meets the lane to another parking lot on the MNW High School grounds, where high school students leaving, parents coming to get younger students dropped off by the bus, and students walking home all create a traffic situation. In the future, the school hopes to redesign to be safer and more efficient, although this will take a lot of planning and there are no definite ideas yet. 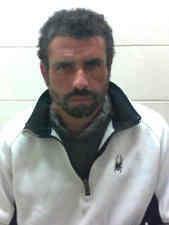 MANSON — Manson Northwest Webster is planning ahead. Family and Consumer Science teacher Julie Tague tidies up the FCS room which was recently remodeled with stainless steel tables, new flooring and an industrial dishwasher, in this image made from multiple photos. The upgrade was possible using PPEL funds. 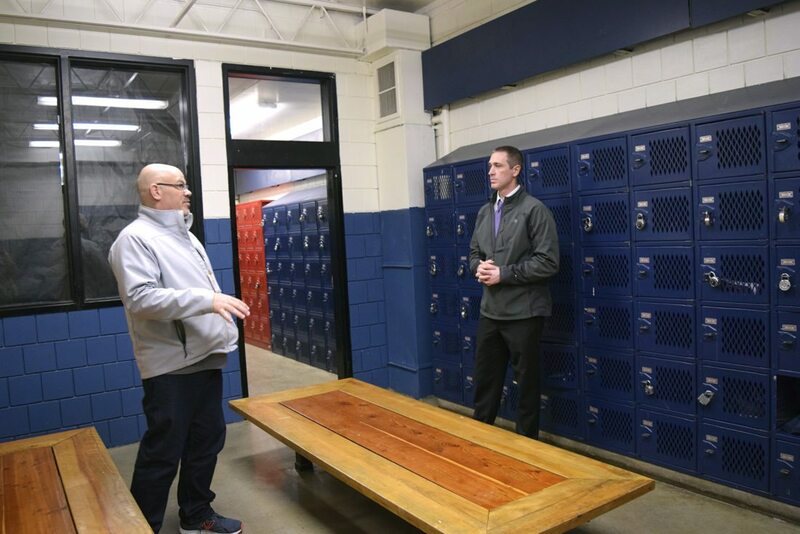 MNW High School Principal Kevin Wood and Superintendent Justin Daggett explain the desire to remodel the school’s locker rooms at some point in the future, possibly removing the office at left to make more space. The district is working on long-term planning, perhaps five or 10 years in the future, to ensure it has the best facility for its students. 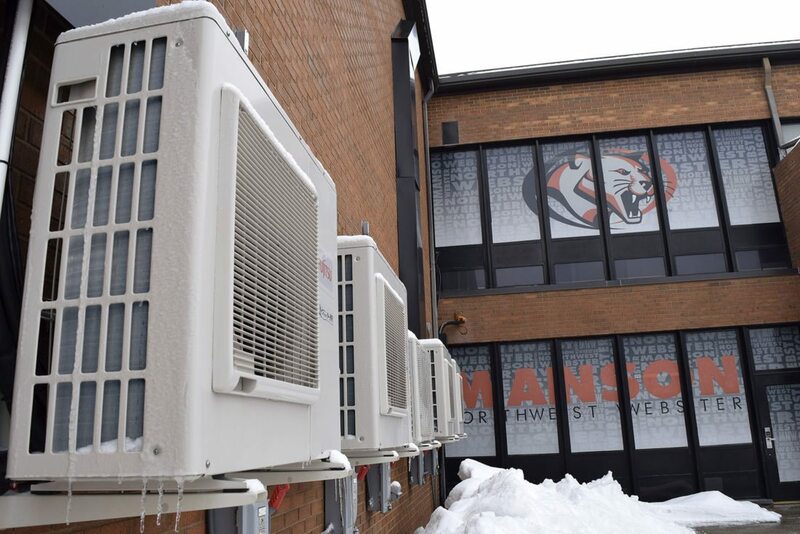 They may not be needed now, but these mini-split air conditioning units keep the older portions of the MNW High School cool during the hot August months when students would otherwise be sent home. These were installed a few years ago thanks to PPEL dollars, which are specifically for building improvements and equipment. 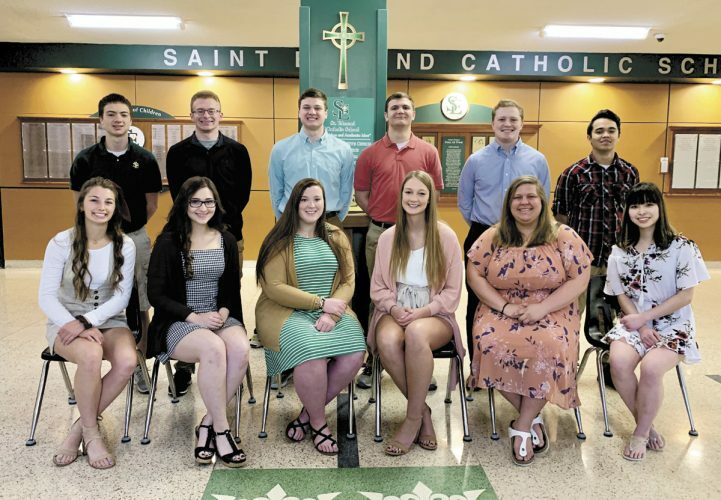 The board is looking at what long-term projects will need to be done five or even 10 years down the road, said Superintendent Justin Daggett. To ensure funding for projects will be available, MNW will ask voters to extend the current Physical Plant and Equipment Levy 10 more years, although the current one won’t run out for five years. The voters approved an 83-cent PPEL for 10 years back in 2013. This will not raise taxes, said Superintendent Justin Daggett, only keep the taxes at the same rate. “It is important to our board that we don’t increase property taxes,” Daggett said. It’s also important to the board to provide a top-notch facility for students and staff. “The board is working to put a five-year facility plan in place. 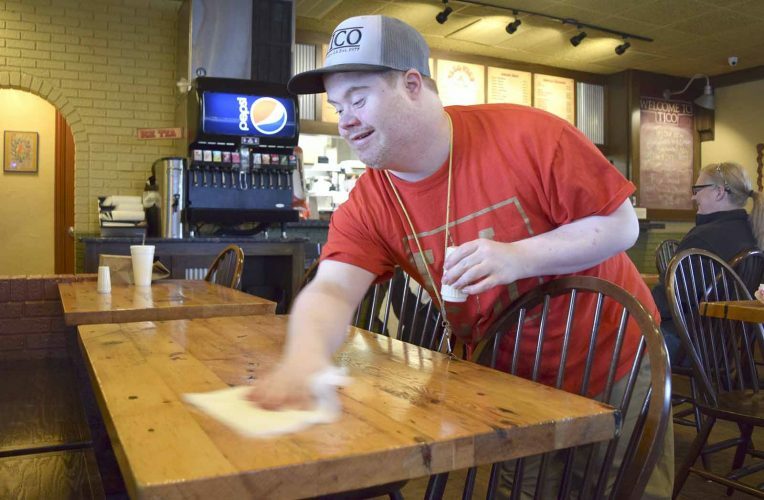 We’ve been working on that all year,” he said. “We’re still working on that, it’s not finished, but in the process of working on that we realized our funding is going to run out. PPEL funds are used for ongoing expenses the board knows will come up, such as roofs, asphalt, and buses, but also for bigger things. For instance, ever since the Manson elementary school closed, younger students have been picked up and dropped off at the Junior High/High School to catch the bus to the Barnum elementary school. But the high school parking lots and grounds weren’t designed for that. The school has a staff member at all busy times to direct traffic at the intersection on school grounds. The school doesn’t have any specifics on how to make the change, but Daggett said when it happens it will be a big undertaking. “We’d have to have an engineer, an architect draw it out, and we’d have to work with the city, and depending on where it is there might be a lot of ground work that’s done, so it’s not a simple task,” he said. “We’ve kicked around a lot of different ideas. That’s one of the things we’re working on right now. The school may also want to remodel the high school’s locker rooms to have more space. “Because of transportation costs going up, for sporting events they’ve combined a lot more games into one time. To cut on bus trips,” he said. That means the locker rooms don’t cut it the way they used to, although the school is making things work for the time being. 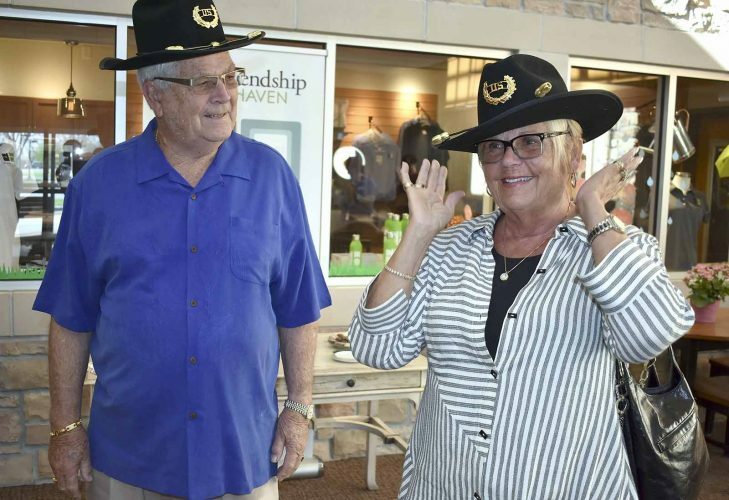 “This one is not a real urgent project, but one we’ve identified as something that would position us to continue to host district events,” Daggett said. None of these projects are set in stone yet, he said. Another part of the plan is to eventually replace all the school’s light bulbs with LEDs. “That is a $50,000 project up front, but over time it will save energy and money,” Daggett said. PPEL money is what makes many of the improvements at the school’s buildings possible. Two years ago, the school upgraded the Family and Consumer Science room with new ovens, new stainless steel tables and a new commercial dish-washing sink. The school upgraded its football bleachers and baseball bleachers last year, and plans to do the softball bleacher this year, Daggett said. And several years ago all the plumbing in the high school was updated, he said. Air conditioners were also added to all of the classrooms, so students are able to continue going to school during hot August days. The PPEL also made it possible for the school to provide laptops for every student. Polls will open April 3 at the fire stations in Barnum and Manson.